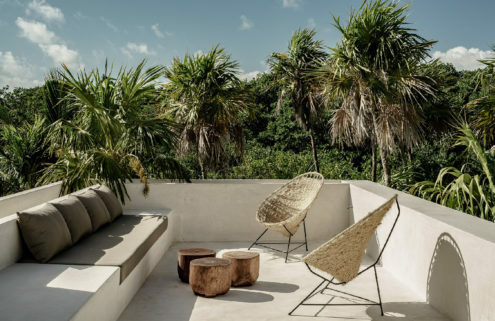 With modernist design, hanging sunbeds and 12-m-long infinity pool, it is easy to see the charms of this Central American holiday home. 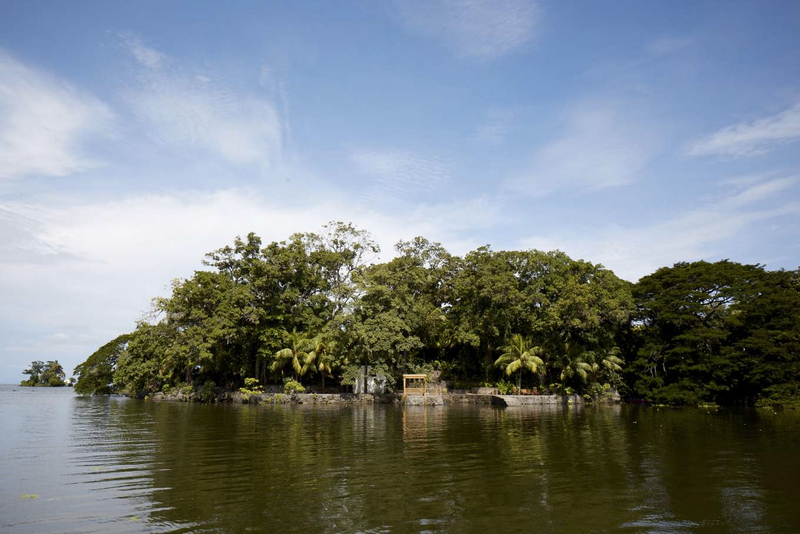 But perhaps chief among them is the peace and quiet – the property is situated on a private island in Lake Nicaragua. 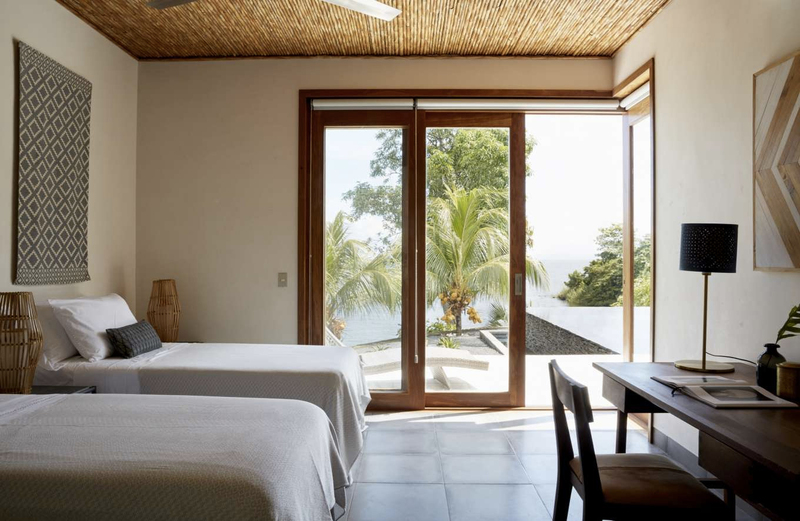 Designed and constructed five years ago by German architect Karin Eigner for an English couple, Nicaragua Private Island is now available to rent via WelcomeBeyond, from €648 a night. 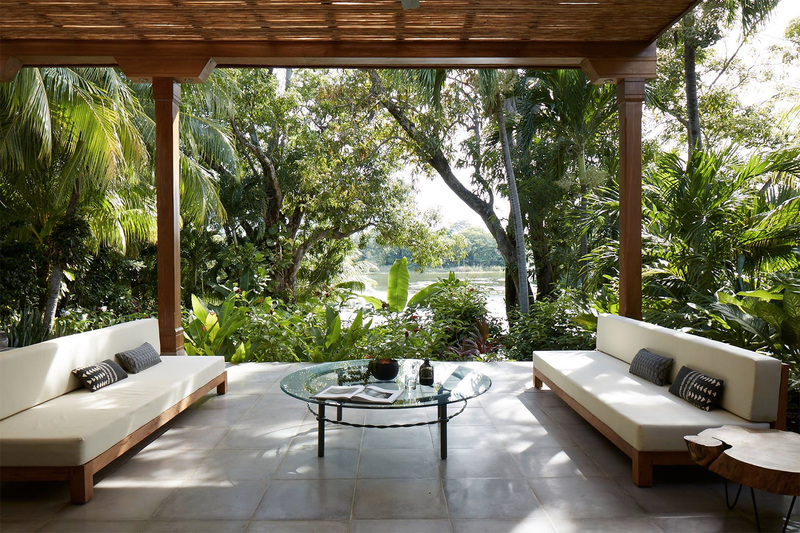 The island is the exclusive preserve of guests at the Nicaraguan holiday home, who have the run of 1.5 acres of lush vegetation, shady nooks and easy access to the freshwater lake. 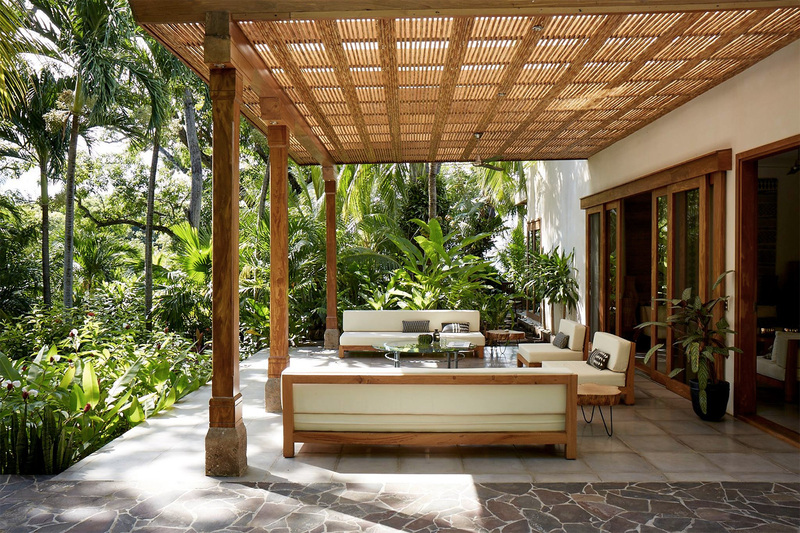 The main house has two ensuite bedrooms, as well as the kitchen and sitting area overlooking the pool, while the pavilion has another two ensuite bedrooms and the ‘rancho’ – a hanging bed and covered eating area overlooking the water. 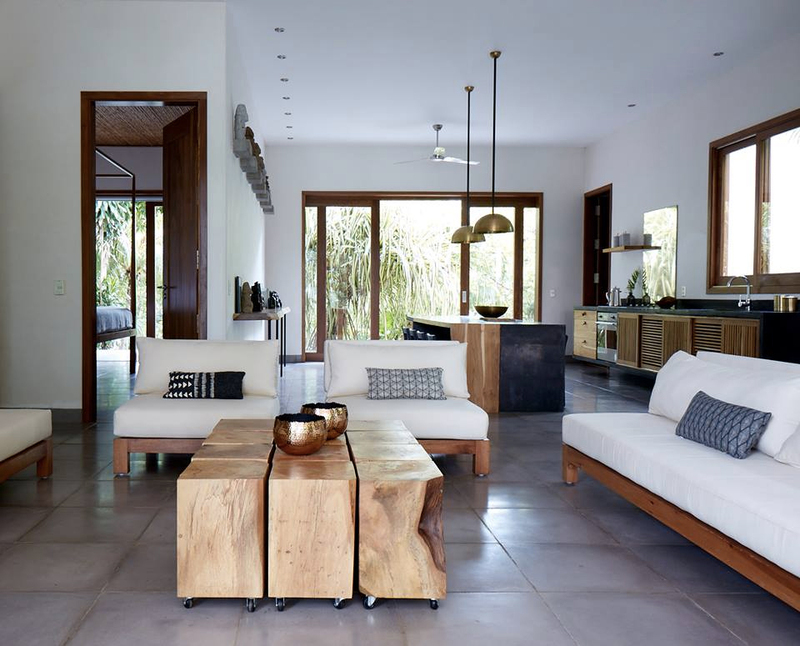 Its design is simple and elegant throughout, a combination of white furnishings and local wooden detailing. The decorative elements – wall hangings, tiles, furniture – have largely been locally sourced. 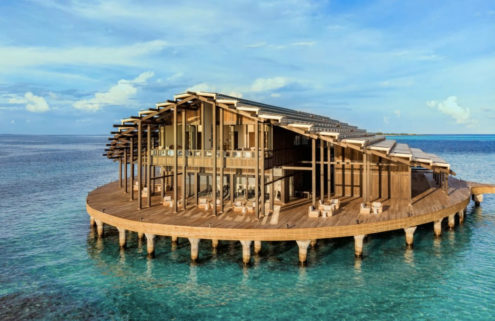 Beyond the idyllic environs of the island, there is a lot to see. 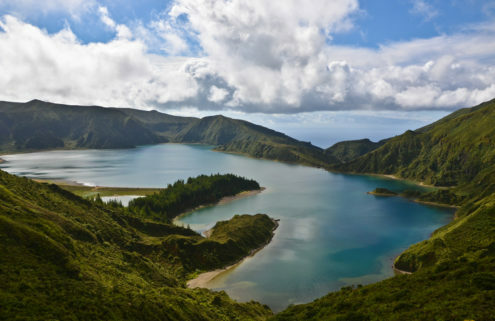 The Isletas de Granada are occupied by a number of active volcanoes, cloud forests and thermal pools. Ziplining is possible, as well as a visit to the local plant nurseries. The nearest city – a 20-minute journey by boat, then taxi -– is Granada, a UNESCO World Heritage Site filled with beautiful architecture, museums and restaurants.